Figure 26. The Night Boresight Knobs. 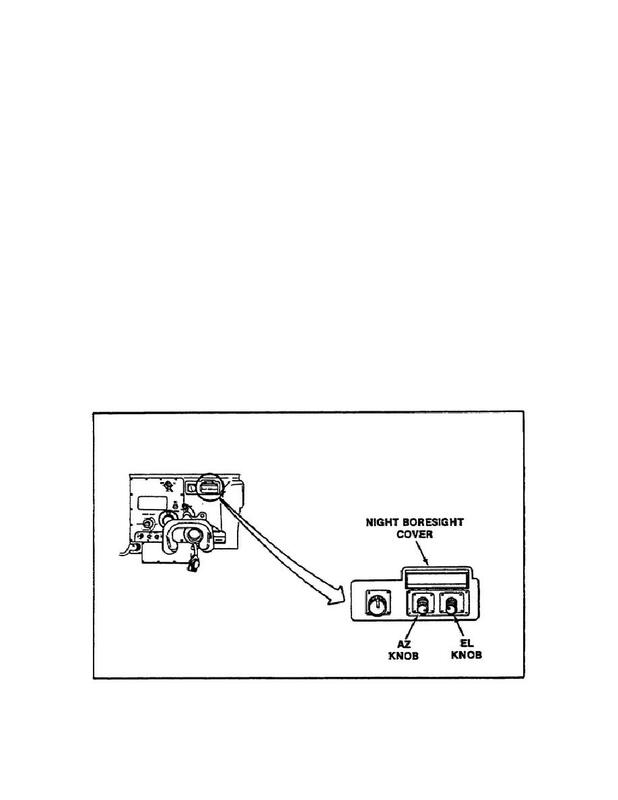 Home > Ordnance Documents and other related manuals > > Figure 26. The Night Boresight Knobs. page) to focus the gun reticle. indicator will show either AP SS or HE SS. the gun reticle must be aligned on the aiming point of the target.